Did you somehow end up at the administration end of the Arts Industry? Been beating your fists against a wall of decimated funding and shrinking attendance? Struggling to make sense of all this chatter about the ‘new marketing’? You are so not alone. At this point in the constant evolution of business, “Social Media” – or whatever you want to call it – is not going anywhere anytime soon. We know this because everybody keeps saying that your company has to get on board with it, that you have to dedicate staff hours to it or risk extinction, that it’s the future, man. Well, we have no idea if it’s the future. No one does, that’s why it’s called the future. But what we know right now is that social networks can provide a unique and potent set of tools for building interest in your business. The trick is to not go crazy trying. Rebecca Coleman and I – after some years of wading through the jungle of these varied networks – have been offering workshops through the Alliance for Arts and Culture to help Arts organizations and their administrators get a handle on the cacophony of information that assaults you every time you get close to the computer. We have a new session coming up on Tuesday, April 27 if you and your company feel that you need a guide (or two) through the noise. We’ll talk about how social networks work of course, but more importantly we’ll talk about why you should use them. The most important thing I’ve learned from working with arts organizations on marketing is that if we don’t have a clear and simple picture of what we’re working towards with these tools, we’ll burn out mighty fast. There has to be a better reason to learn new skills than ‘it’s what everyone is doing’. We’ll give you the why’s. We’ll debunk this ridiculous notion of ‘social-media gurus’. It’s not a new language. It’s a way to get at people that speak the same language. The point of social networks is that they put us all on a level playing field. How far you go on that field is entirely up to you. Rebecca Coleman and Simon Ogden are pleased to present their immensely popular workshop: Demystifying Social Media. Marketing our work has changed. We can no longer rely upon purchasing advertising or looking for editorial coverage in traditional forms of media like newspapers, radio, or TV. 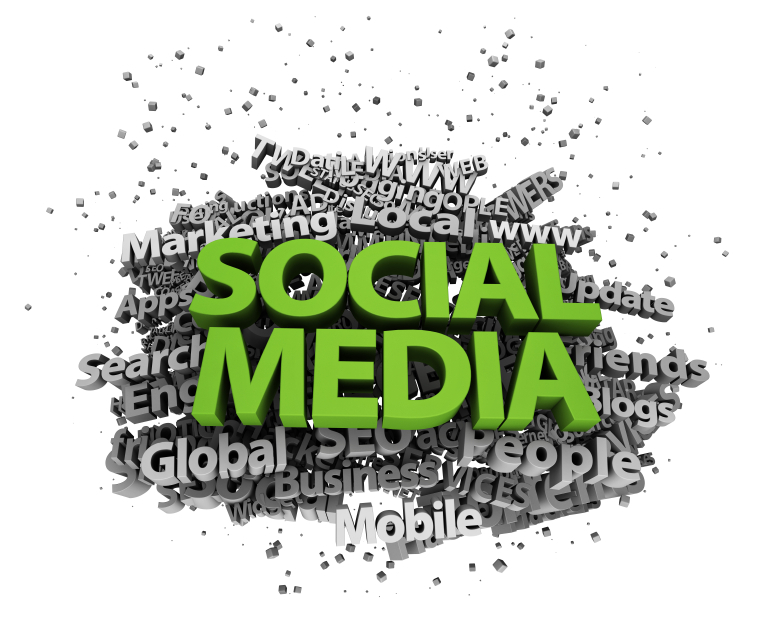 Using social media to reach our audiences is becoming more and more important. But when it comes to reaching your audience through social media, you can’t use traditional methods of marketing. The game has entirely changed. This workshop will cover the basics of social media marketing, how it differs from traditional forms of marketing, how to join a social media network, and the etiquette of the community. Note: An advanced workshop (Demystifying Social Media II) will follow in the afternoon. Separate registration required. Facilitators: Simon Ogden is a produced playwright and the managing director of Lyric Stage Project (LSP), an outgrowth of Lyric School of Acting. He is also the marketer and publicist for LSP, and promotes the theatre industry through his online theatre magazine The Next Stage. Rebecca Coleman has been a freelance theatre publicist since 2001. An actor, writer and producer, she has become increasingly interested in using social media to market the arts, and writes about the subject frequently on her blog, The Art of the Business. Rebecca is the author of The Guide to Getting Started With Social Media for Artists and Arts Organizations, which will be available for purchase for $19.95 at the workshop. “Both presenters were very knowledgeable, relaxed, respectful and focused. Registration: Advance registration and pre-payment are required for all Alliance workshops. We accept cash, VISA, MC, or cheque. Call our office at 604.681.3535 with a credit card number or drop by our office to register and make payment in person. *Note: we split the full workshop into two parts to accommodate people who may already have a basic knowledge of social networks. You can choose to attend both sessions or take them individually.